Our family loves cheesecake (cherry, strawberry, blueberry, even huckleberry) whenever they can talk Mom into making one. 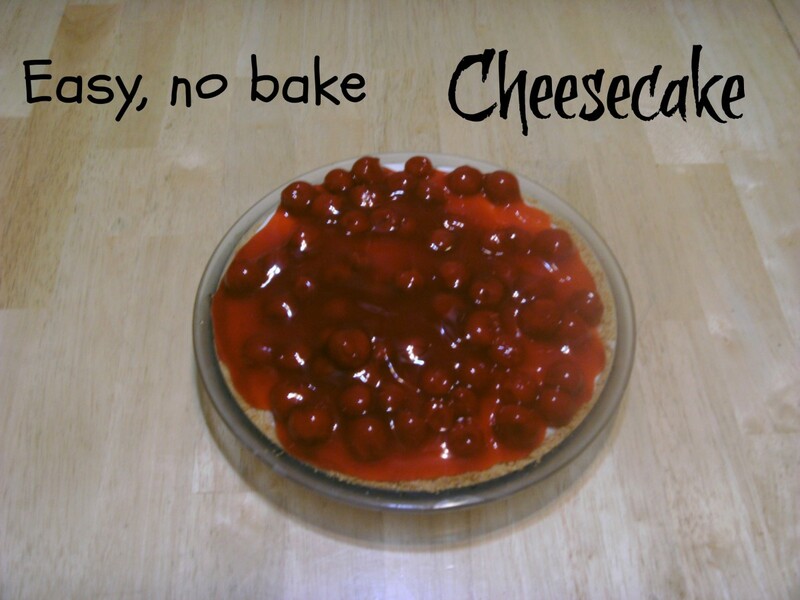 The biggest problem is that some cheesecake recipes are not very chef friendly. They take too much time, require odd ingredients, or are just take too much effort. 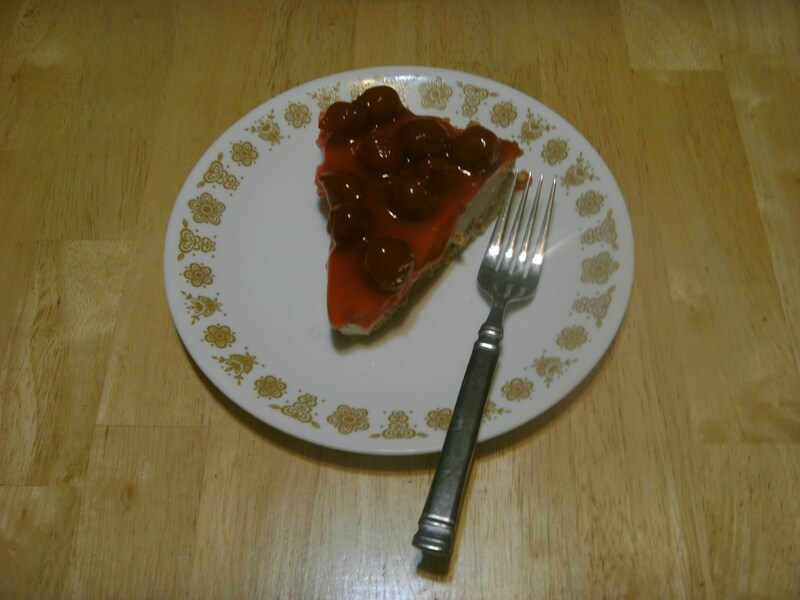 Over the years we have found one of the best and easy no bake cheesecake recipes around and it is almost a staple in the house, right up there with meat and potatoes. I'll share that recipe with you, but only if you promise not to have it every meal. Cheesecake does not go well at breakfast - that is the rightful place of Golden Buck cheesy eggs. 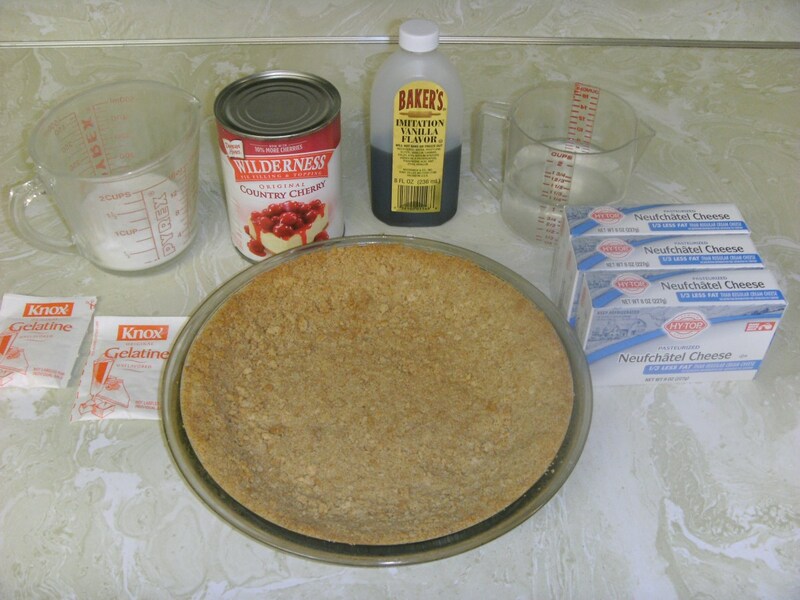 Yes, you can buy one of those rock hard, tasteless things in an aluminum foil pie tin, but I strongly suggest that you make your own graham cracker crust. 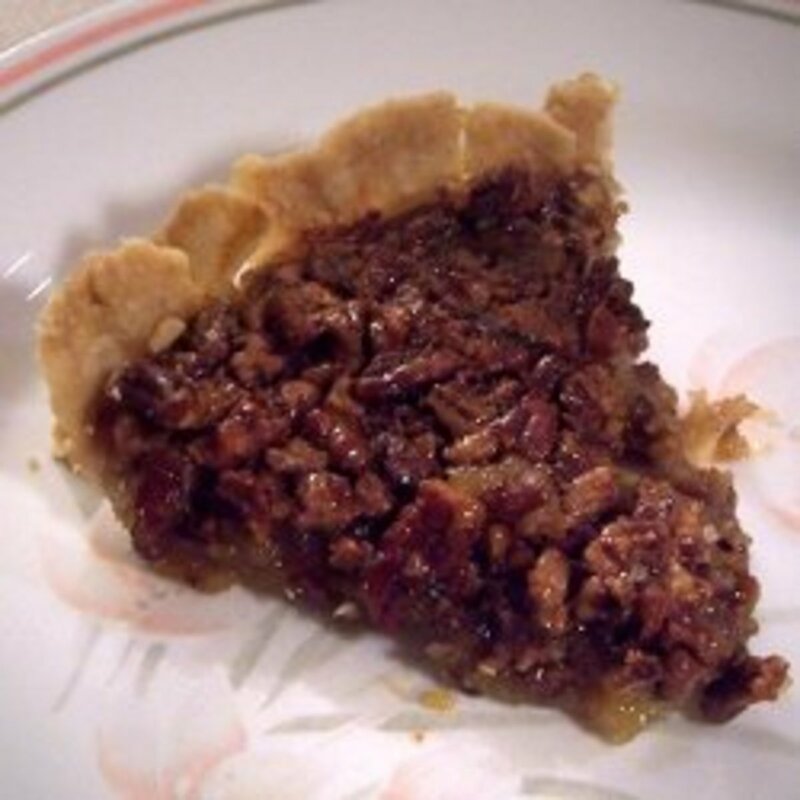 It isn't difficult and your own crust will be far superior to anything you can buy in the store. Give it a try just one time and see if you don't agree. 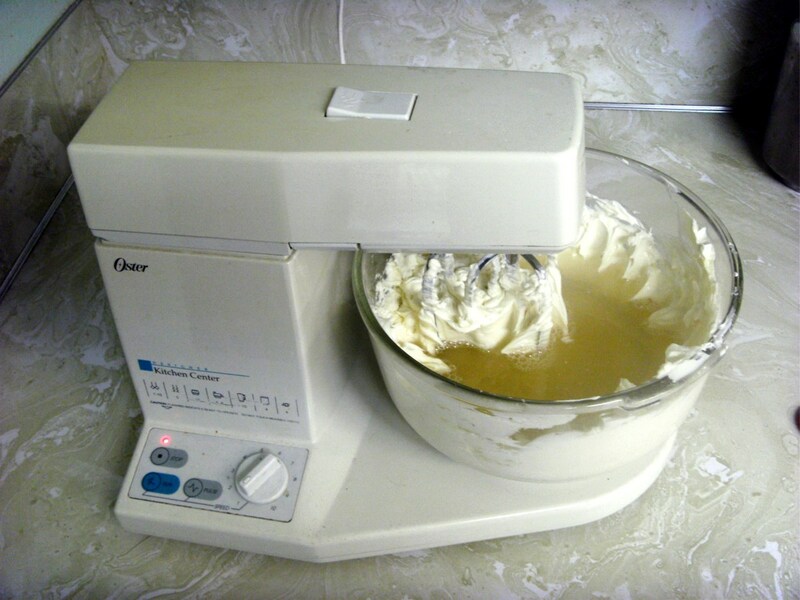 Beat cream cheese and vanilla using medium speed in a large bowl until creamy. 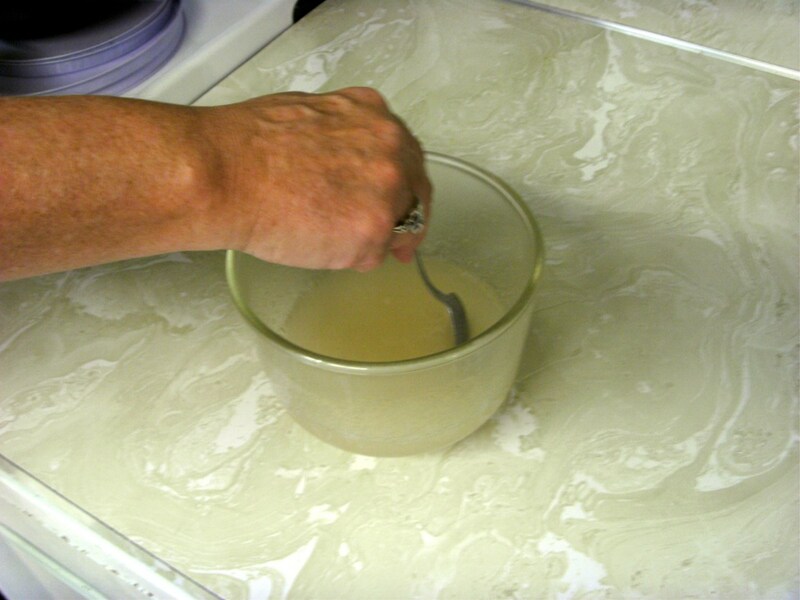 Place gelatin and sugar in a small bowl; mix thoroughly. During this time, heat water until boiling. 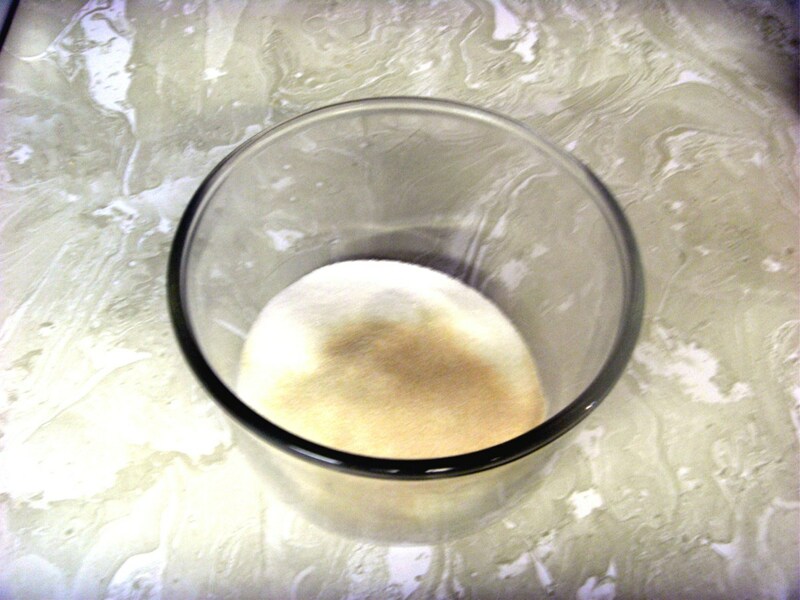 Add water to the sugar mixture and stir for 5 minutes or until gelatin has completely dissolved. 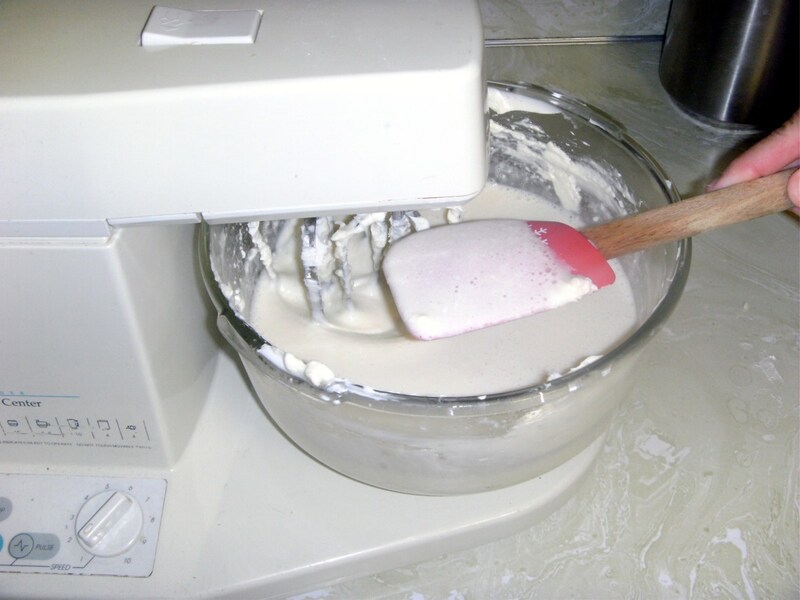 Immediately add sugar, gelatin and water mix to the cream cheese and blend thoroughly. 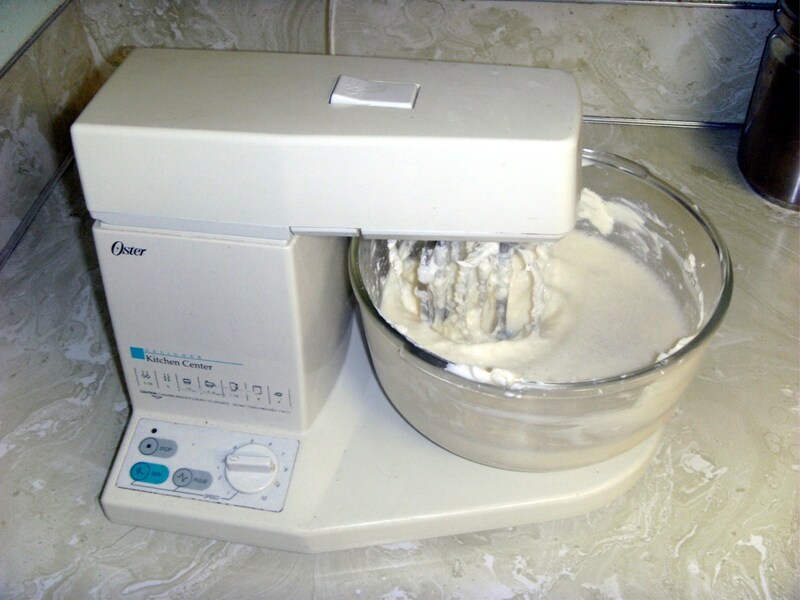 Continue mixing on medium speed until smooth and lump free. 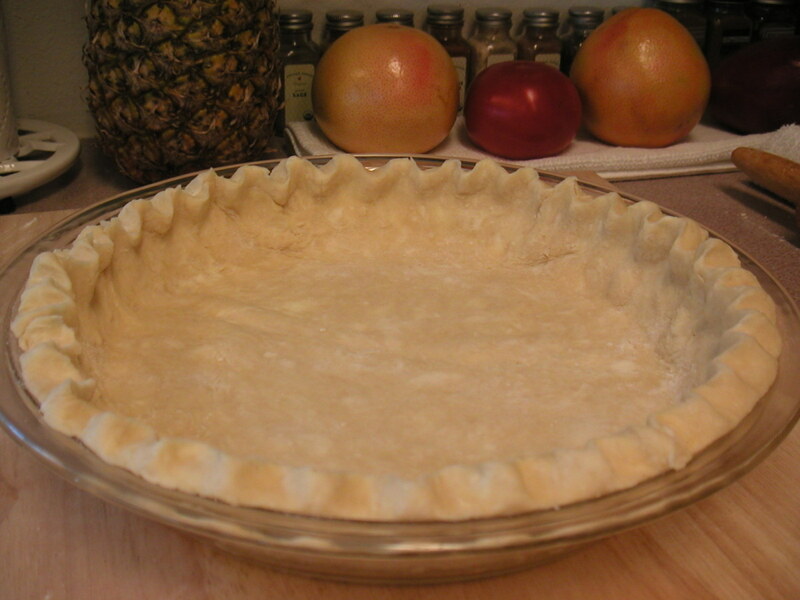 By this time, the mixture will have cooled considerably; pour it into the pie crust. Refrigerate 3 hours until firm, or overnight. 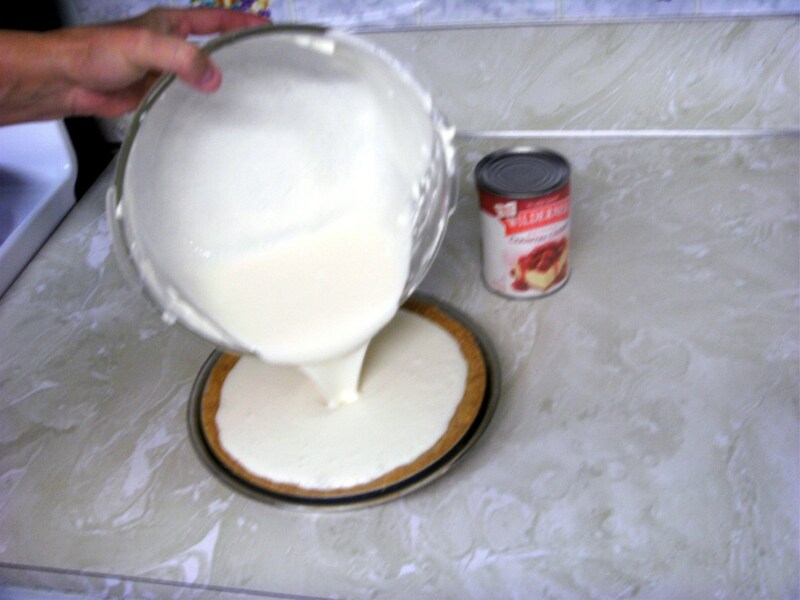 Top with a canned pie filling as desired. 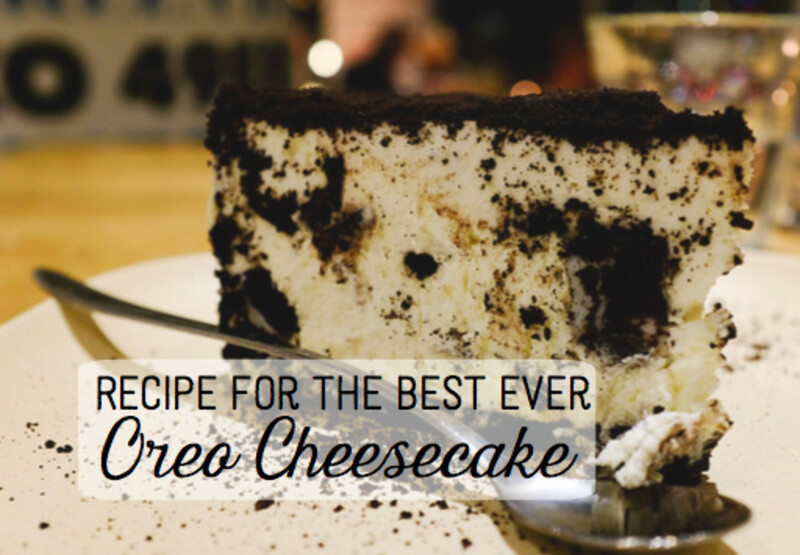 While the cheesecake is good without any addition it is even better with some kind of topping added. Cherry, strawberry and blueberry are favorites, but if you can find or make a huckleberry topping it will be heaven on the table. 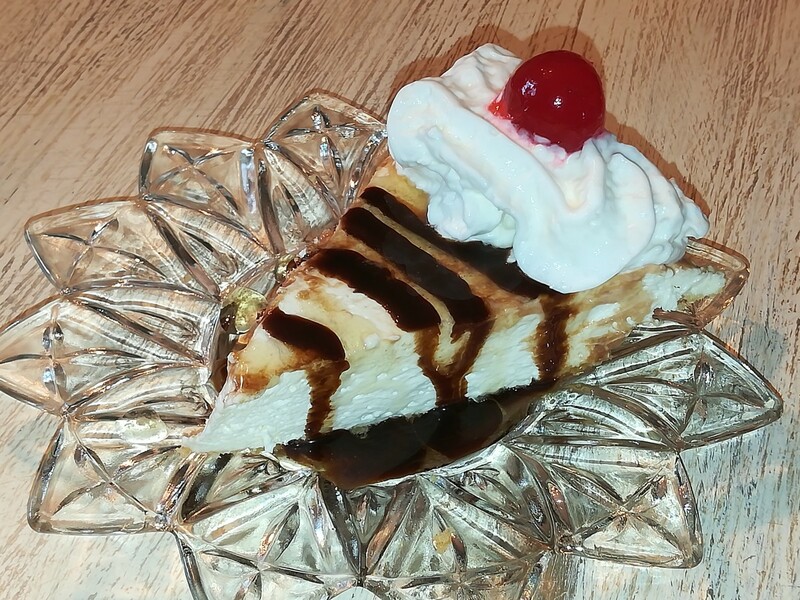 What's your favority cheesecake topping? Rotten Egg Pie. Probably the richest pie I've had the fortune to try, and one of the easiest to make as well. This one is a necessity at our own holiday dinners. Peaches and Pecan Pie An absolutely delicious pie. It takes a little more effort than either the cheesecake or rotten egg pie, but is worth it. 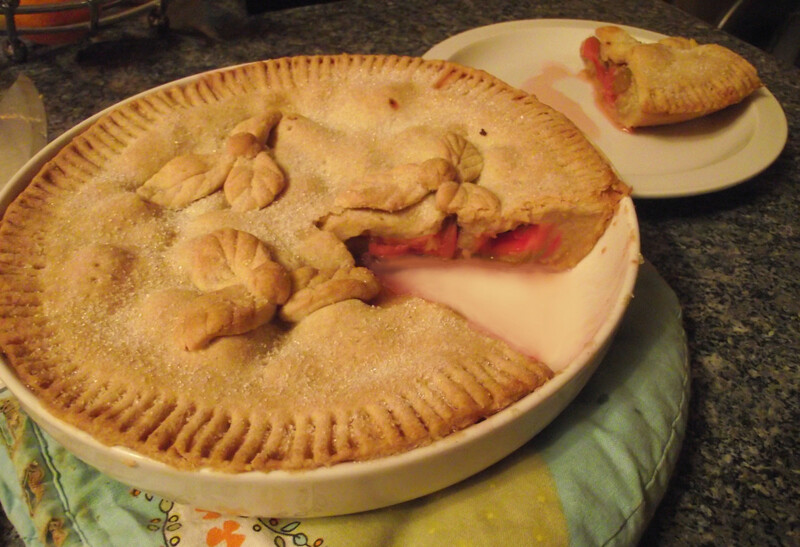 Simple Peach Pie Another great pie of that's easy to make. I'm a fan of simple cooking (at least when I'm the chef) and I can actually do this one and make it taste great. Recommended. Garden Peach Cake If you've gotten the idea that I like peaches, you're right. This moist, fruity cake falls into the category of one of the best desserts around. Something to try out one day when looking for something different. Cheesecake that melts in the mouth. Great Recipe! Those cheesecake ideas sounds interesting and scrumptious Dan! I would love to try them all. Rotten egg? Hmm. Voted up for useful! 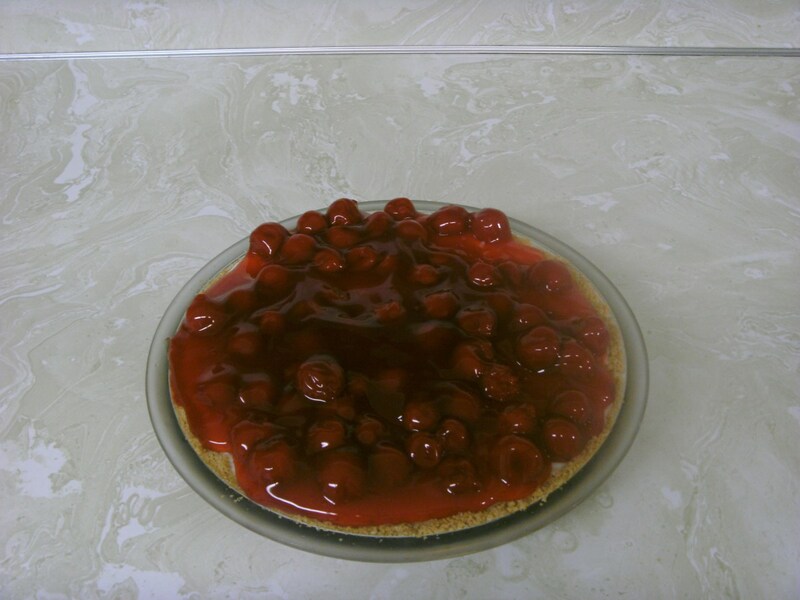 I like easy, cheesecake, and cherry topping. So voted for all of them! Now I am going to check our your Rotten Egg Pie! Hmm-mm. Wow. Simply mouth watering. Voted up. Thanks for sharing. Pic looks delicious and mouth watering. Excellent hub with great recipe. That looks so delicious! Thanks for sharing it. 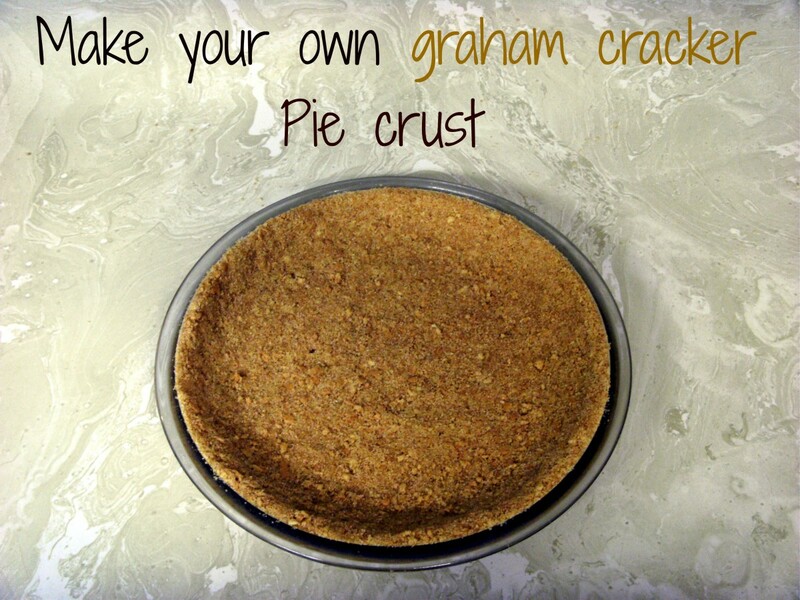 I like that you also have a how-to for the graham cracker crust. Clever and convenient! 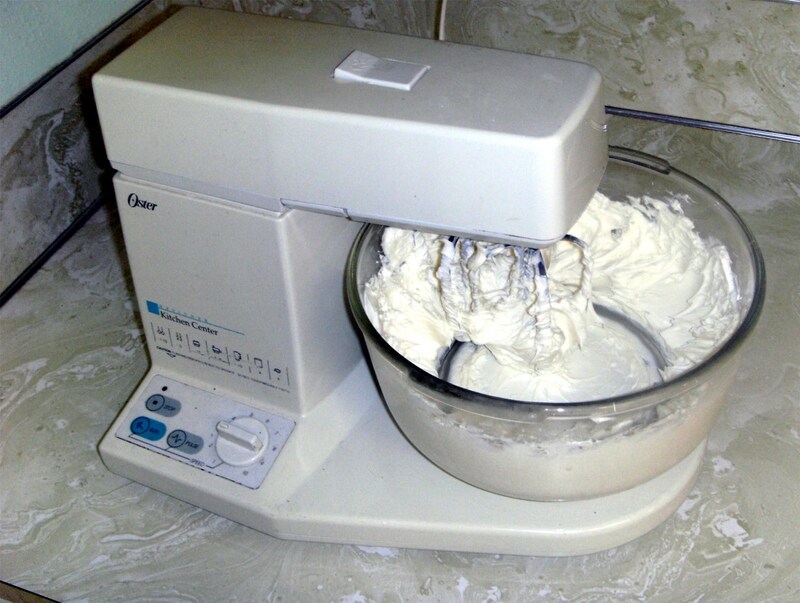 Your recipe sounds delicious and is so easy, I will probably try to make it....thanks so much for a great, no bake recipe! That's me too - the easier and simpler the better. I'm no chef, far from it, but I can handle this one. 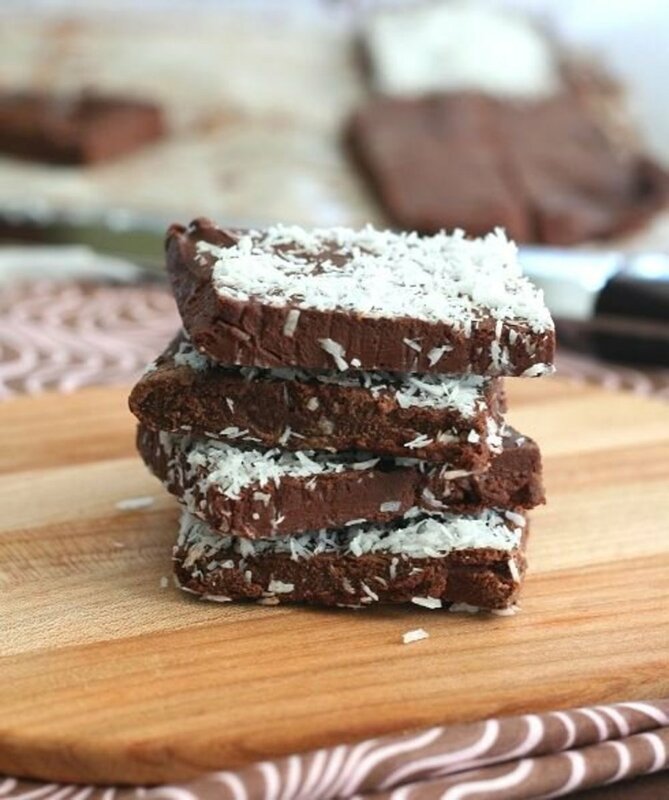 I heard the words 'no bake' and had to head on over :) I like the recipe, sounds good! Please, invite us over. Looks delicious. Pinning so I can find this recipe. Thanks. @ Natasha: I don't make this one either - my wife does. I just EAT it! @amberld: Thanks - we all love cheesecake, and you're right that dessert just goes with holidays. @suzettenaples: I try hard to make the directions for people that can't cook. That mostly describes me, so I have to have something simple or I'm lost. 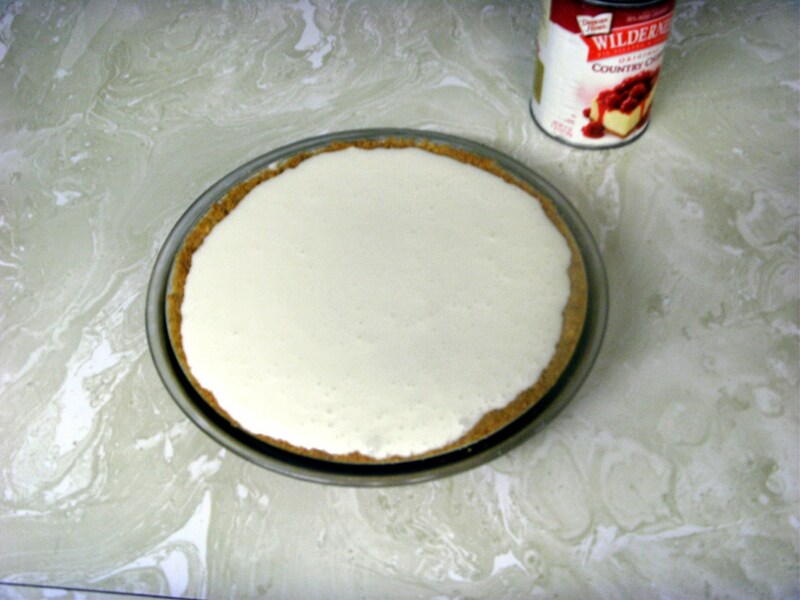 This is a great cheesecake recipe and it looks easy to make. Your instructions are great and easy to follow. I like your photos also - very appetizing! Voted up and shared! Your recipe looks great! I will have to try making it soon and can't wait to read more of your dessert recipes, I need some new ideas for the holidays! Voted up! Man! You have so many dessert recipes! I have never made cheesecake because it seemed like such a pain but, you're right, this recipe looks super easy.